Curious about life's greatest mysteries? This Swedenborg and Life original series seeks to find answers about this life from the afterlife. 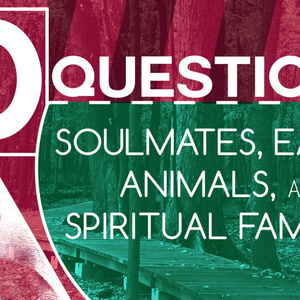 In this episode, host Curtis Childs from the Swedenborg Foundation and featured guests take ten questions from viewers and provide insights with the help of eighteenth-century scientist and mystic Emanuel Swedenborg’s spiritual writings. Do our pets learn like us in the afterlife, as in their souls continue to learn like we do? Does the animal in the afterlife have to remain an animal? Can they become an angel? What's the correspondence of a desert? If my soulmate moved to the next life, will we be together again when I move on the next life? Why can you fall asleep and have a 3 minute dream, but is seems like hours? I’ve been reading a lot of Tillich lately, and find many of his ideas resemble Swedenborg’s to the letter. 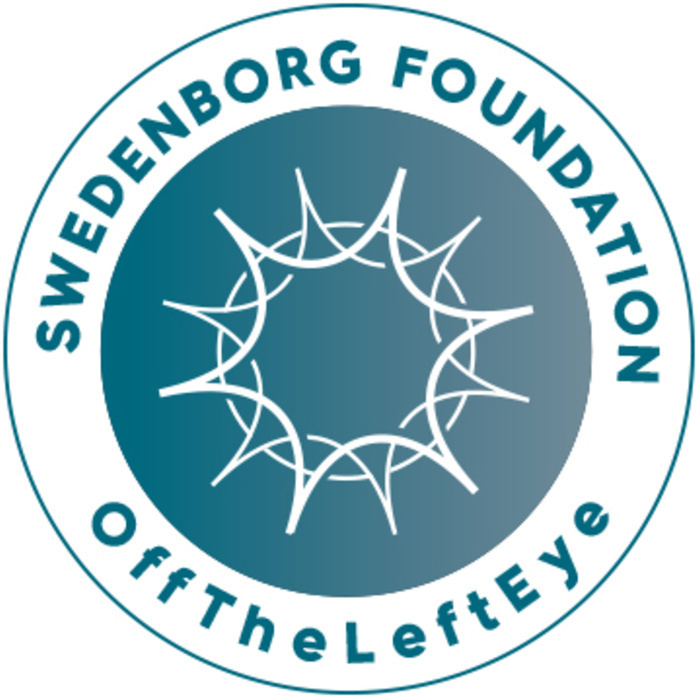 What other kinds of outside validations for Swedenborg’s ideas and theology is out there? If everybody that loves the same thing are placed together, does that mean we will be grouped with family members since everyone in the same family are basically raised the same way? Does Swedenborg talk about eating animals? What is the judgment for people who use bombs etc. (to blow up themselves) and to kill others? What is the spiritual significance to the color green? Do colors have meanings? Without suffering, is it possible to be spiritually mature?